Last night I found myself wondering about the distribution of luxury homes in the cities that make up the South Bay area of Los Angeles. 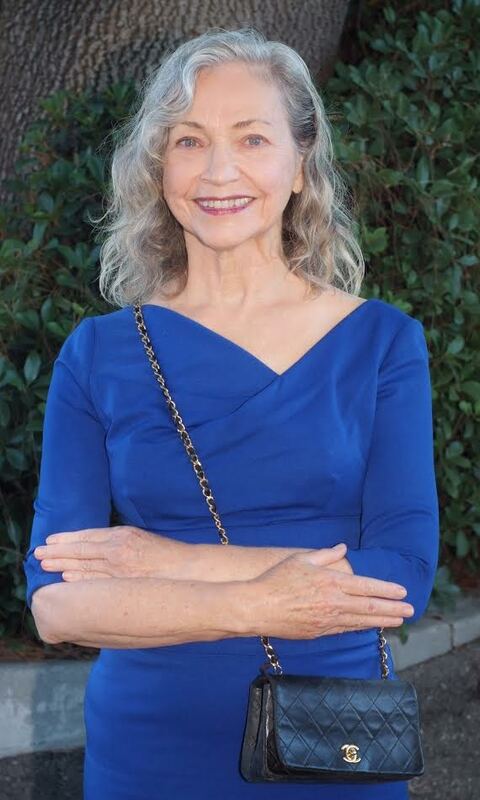 Yes, I still think of real estate after business hours, if there is such a thing as “after hours” in real estate. 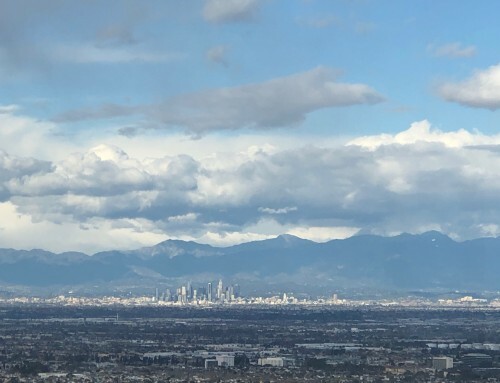 For years I blogged about luxury homes in Palos Verdes and the Beach Cities, today I’m going to check a few cities where we sell property, but do not often write about. For this article we will define “luxury home” as residential properties (single family, townhouse or condo) with a list price of $2,000,000 or higher. El Segundo: One single family home is listed for$2,199,000 and it is the only residential luxury property currently for sale in El Segundo. Manhattan Beach: 33 Luxury properties are currently for sale in Manhattan Beach. Hermosa Beach: 7 Luxury homes are currently for sale in Hermosa Beach. Redondo Beach: 7 Luxury residences are for sale in Redondo Beach. 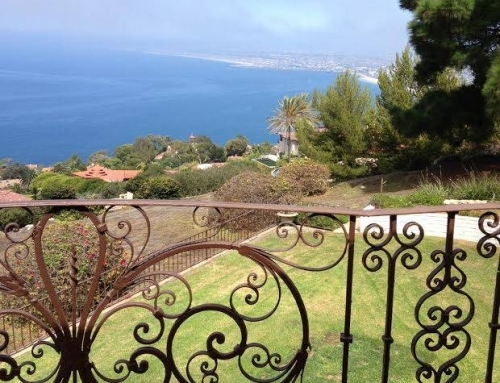 Palos Verdes Estates: 33 Luxury properties are for sale in Palos Verdes Estates. Rolling Hills: 17 Luxury homes are for sale in Rolling Hills. Rancho Palos Verdes: 21 Luxury residences are for sale in Rancho Palos Verdes. 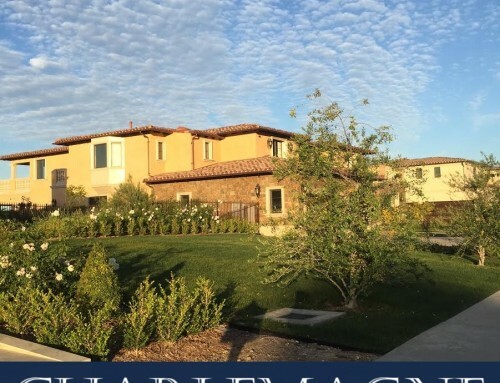 Rolling Hills Estates: 4 Luxury homes are for sale in Rolling Hills Estates. 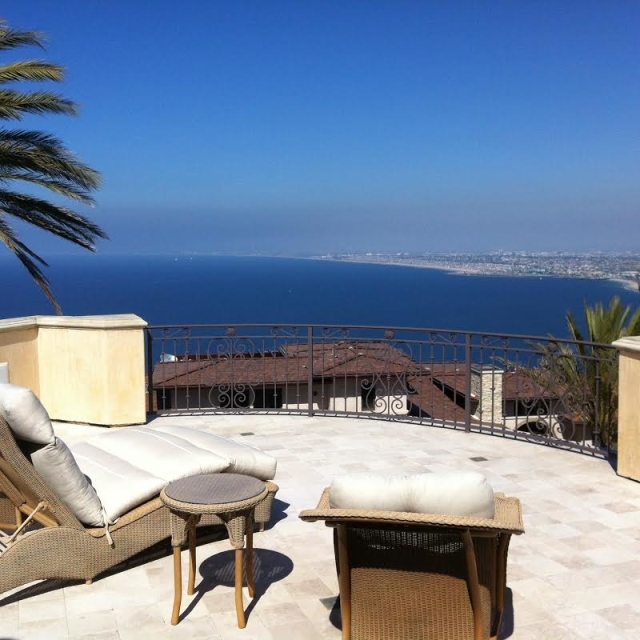 Palos Verdes Peninsula (unincorporated area of PV): 2 Luxury homes are for sale. 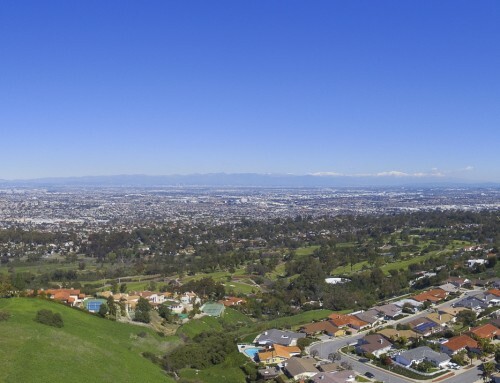 Luxury properties in the South Bay of Los Angeles are concentrated in the Beach Cities of Manhattan, Hermosa and Redondo and the four cities of the Palos Verdes Peninsula: Palos Verdes Estates, Rancho Palos Verdes, Rolling Hills and Rolling Hills Estates.